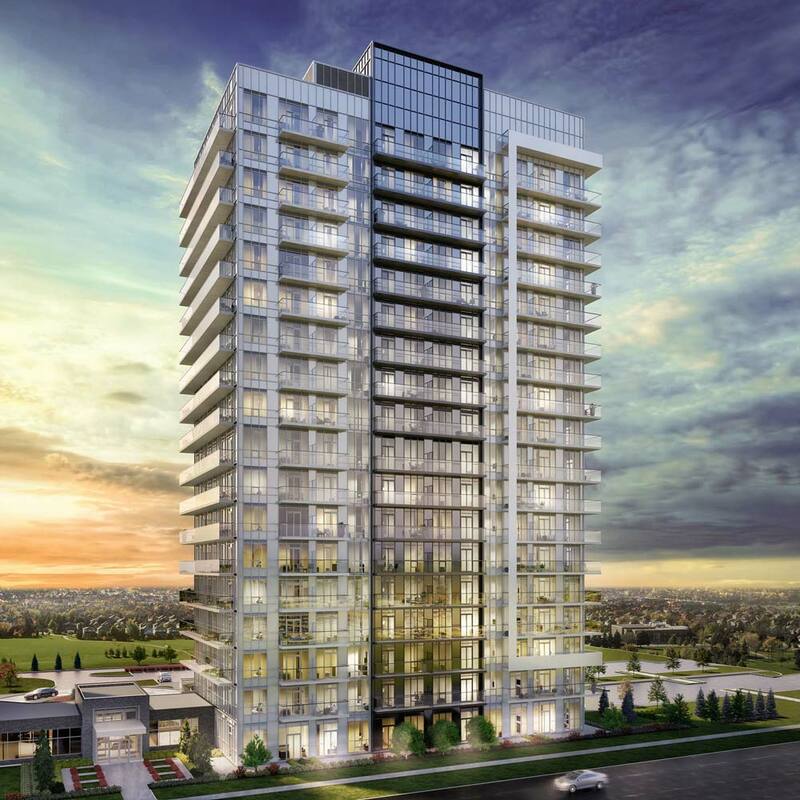 currently in preconstruction at 4677 Glen Erin Drive, Mississauga. The development is scheduled for completion in 2020. Sales for available units range in price from $330,000 to over $520,000. Mills Square has a total of 179 units, sizes range from 655 to 1155 square feet. From 665 sq. ft. To 1155 sq. ft.